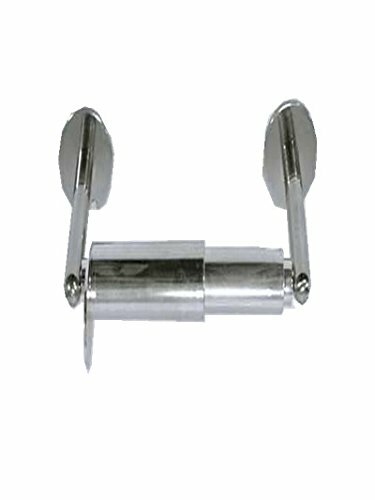 Ada Toilet Paper Holder, Holder Style Double Post, Material Stainless Steel, Stainless Steel Finish, Color Silver, Roll Capacity (1) Roll, Height 1-1/2 Inch, Mounting Type Wall Mounted, Width 6 Inch Ch, Depth 3/4 Inch, For Use With Mfr. No. Rc-Maw35-2, Includes Mounting Screws. If you have any questions about this product by WingIts, contact us by completing and submitting the form below. If you are looking for a specif part number, please include it with your message.